MAR 2019 - Wave are proud to announce that major marina operator MDL have installed a Wavebrite grey water system, supplied by Halyard Marine, in their new floating office in Ocean Village Marina, Southampton, to process overboard waste water protecting the marina environment from pollution. JAN 2019 - Storm Force Marine is our newest distributor based in Hong Kong. 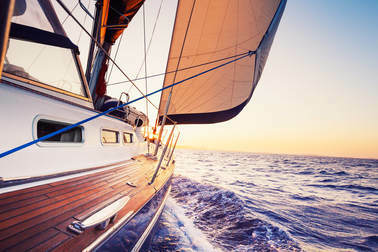 They are Hong Kong's largest supplier of quality marine products for boats and vessels of all sizes and we are pleased to have them representing our products in the region. 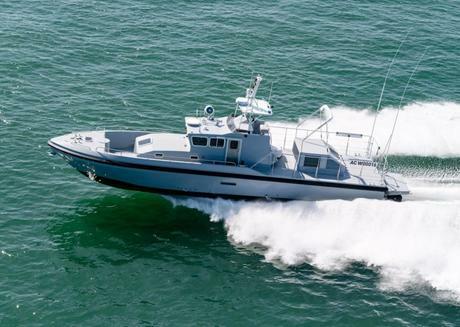 OCT 2018 - Couach is to supply 79 fast patrol boats in to The Middle East over the next three years. Each vessel will be fitted with Wavestream System 3 bilge filters to ensure that bilge water expelled overboard is environmentally friendly. For the full article please click the image. 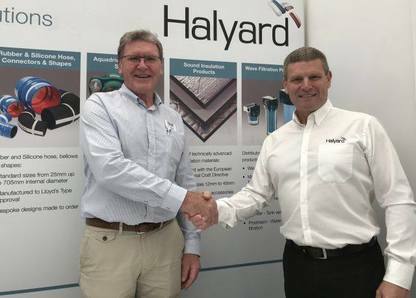 OCT 2018 - Wave International and Halyard (M&I) have formalised their agreement with the signing of a distributor contract, Halyard distributes the full range of the Wave technical filtration products promoting Eco friendly boating. SEPT 2018 - Overmarine Group in Italy have chosen the Wave MiniBOSS bilge water separator for their new Mangusta GranSport 45 luxury yacht, innovatively designed and fast, using all the latest technology and reducing its environmental impact with the aid of this latest IMO separator from Wave International. For more information, click the image.